Once classify as “morbidly obese”, and tipping the scale at 268 pounds, Mathilde from Denmark knew something had to be done. 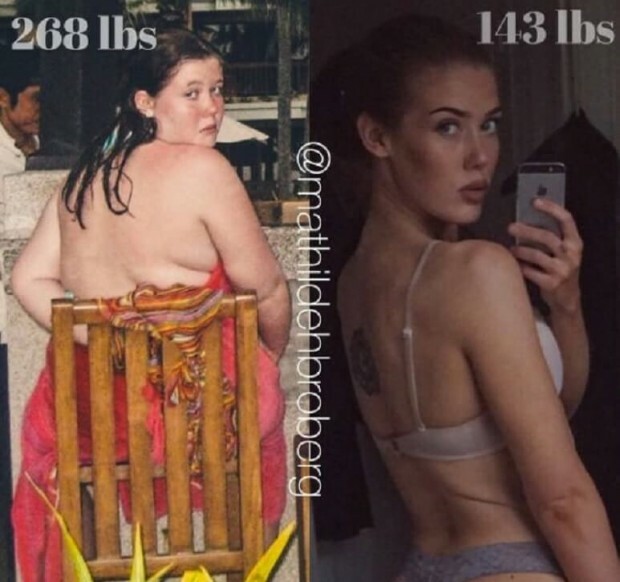 Mathilde Broberg, 22 years old adopted the “teaspoon diet” in which she measures out her portions and eats with a teaspoon. She uses this method to make sure the portion sizes weren’t larger than the size of a flat-out hand. This helped “trick” her brain into thinking she was consuming more food than she really was. After all, your brain does play a big roll when it comes to food. 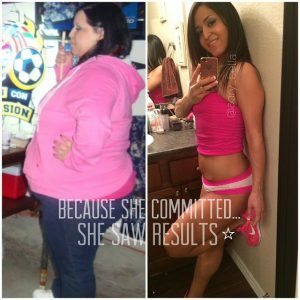 After much exercise and diet, Mathilde dropped 125 pounds over the course of two-and-a-half years. Following her weight loss, the 21-year-old is now a physical trainer and sportswear model. She ditch the junk food out of her diet. 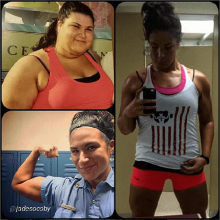 “I quit chips, candy, cake, bread, and pasta, as well as using a couple of great tricks to combat my greediness.” After ditching the junk food, Broberg replaced her diet with low fat Greek yogurt, low sugar granola and a banana for breakfast. For lunch she had homemade soup and for dinner she’d eat a small portion of salad or veggies.